Nina McConigley is the author of Cowboys and East Indians, and a recent winner of the PEN Open Book award. She joined Wyoming Public Radio’s Caroline Ballard to discuss the award and said the news of her win took a little time to reach her. A Wyoming author is among this year’s winners of the prestigious PEN Literary Awards, announced this morning in New York. Nina McConigley is a lecturer in the University of Wyoming’s English Department. 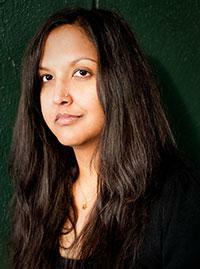 Her collection of short stories, ‘Cowboys and East Indians,’ is one of two winners of the PEN Open Book Award. The $5,000 award is for a book-length work by an author of color. McConigley’s father is Irish; her mother is from India. 'Cowboys and East Indians' draws on her multicultural upbringing in Wyoming. 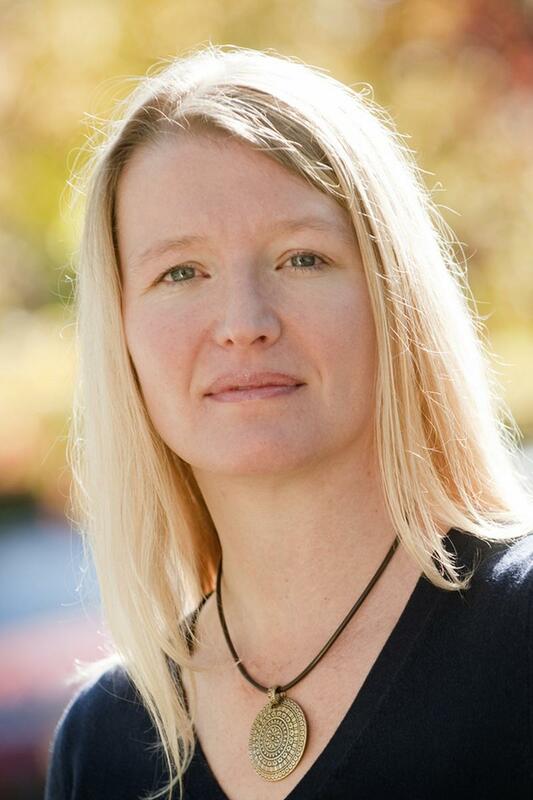 Nina McConigley is a lecturer in the University of Wyoming’s English Department. 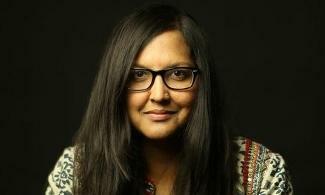 Her new book is a collection of short stories called Cowboys and East Indians. Her book tells the stories of a variety of Indian characters living in Wyoming, and explores what, often, reads as an unusual combination. 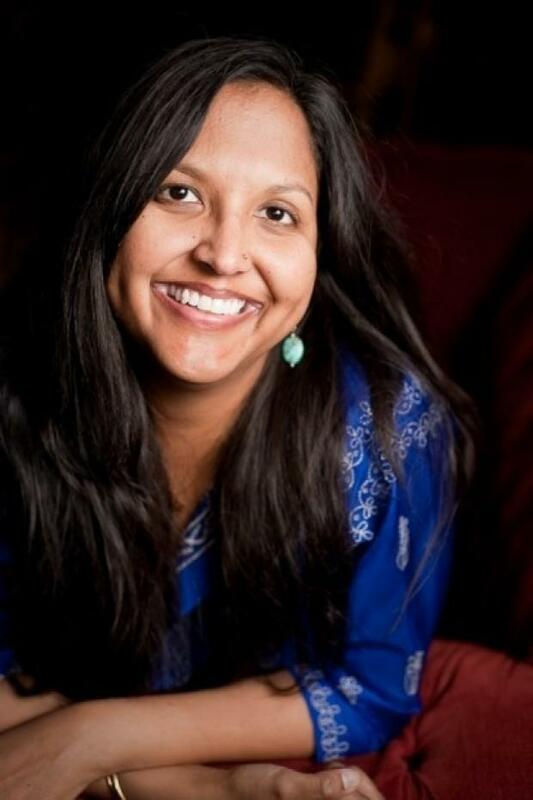 McConigley’s father is an Irish-born petroleum geologist, and her mother, Nimi McConigley, was the first Indian-born person to serve in the Wyoming Legislature. Nina tells Wyoming Public Radio's Rebecca Martinez she grew up in Casper. 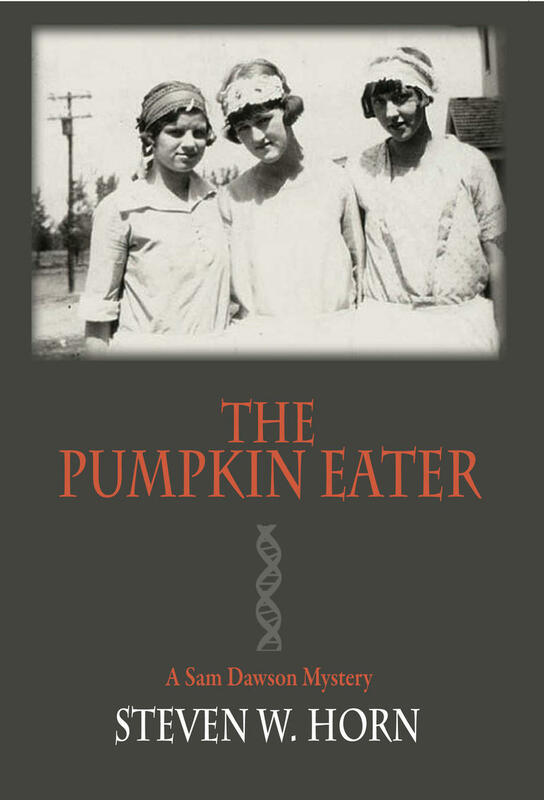 Wyoming author Steven Horn’s new novel The Pumpkin Eater is creating quite a stir in the world of brainy mystery literature. It recently won the 2014 Benjamin Franklin Gold Award in Mystery and Suspense. Wyoming Public Radio’s Melodie Edwards sat down with Horn to find out what it was about his plotline that’s keeping readers on the edge of their seat.